In June the U.S. Supreme Court surprised some estate-planning and asset-protection lawyers when it ruled unanimously that inherited Individual Retirement Accounts (IRAs) are NOT exempt from the claims of creditors in bankruptcy. It doesn’t matter, the Court said, whether they are traditional or Roth IRAs. In 2000, Ruth Heffron established a traditional IRA and named her daughter, Heidi Heffron-Clark, as the primary beneficiary after her death. Ruth died in 2001, and the IRA passed to Heidi, who elected to take the annual Minimum Required Distributions (sometimes abbreviated MRDs or RMDs). In 2010, Heidi and her husband, Brandon Clark, declared bankruptcy after their restaurant in Stoughton, Wisconsin failed. They sought to exclude Heidi’s inherited IRA, then worth $300,000, from the bankruptcy estate that would be divided up among their creditors. William Rameker, the bankruptcy “trustee,” tasked with dividing up the assets fairly among the creditors, protested. He won, and then he lost on appeal to the District Court, and then he won at the Circuit Court (yes, litigation is slow and expensive). Agreeing with the Seventh Circuit Court of Appeals, the Supreme Court said that inherited IRAs are not “retirement funds” within the meaning of the Bankruptcy Code because, in the hands of the heir, they are not held in anticipation of retirement, but can be spent at any time for any purpose, and thus keeping them out of the hands of creditors doesn’t further the Bankruptcy Code’s policy of protecting a debtor’s ability to meet his or her essential needs. The take-away points are to remember that YOUR retirement funds are generally exempt from the claims of YOUR creditors, so they are a good asset-protection vehicle in that regard. Your spouse can roll your IRA into his or her own IRA, so they remain protected there, too. But how do you protect retirement accounts from the creditors of your children or grandchildren? You leave them in a trust. 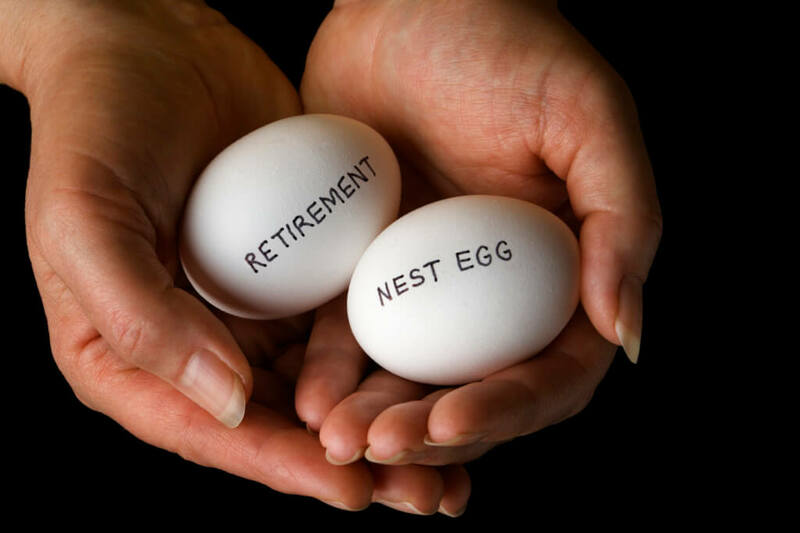 Yes, contrary to conventional wisdom, you can leave retirement accounts in trusts, though tax implications need to be considered, and there are some technical traps for the unwary. If you are interested in discussing asset-protection vehicles such as revocable and irrevocable trusts, LLCs, and Domestic Asset Protection Trusts (DAPTs), please call the office.